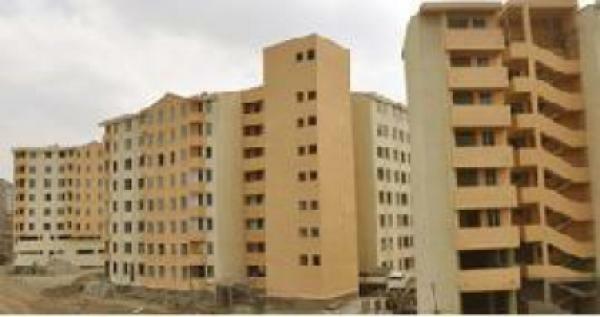 The Addis Ababa city administration will transfer 51,229 condominium houses in a lottery draw on Wednesday, March 6, 2019. The condominium houses were built under the 20/80 and 40/60 housing schemes. 32,653 are in the 20/80 scheme while the remaining 18,576 are in the 40/60 scheme. Out of the 20/80 condominium houses, 1,248 are studios, 18,823 are one bedroom, 7,127 are two bedrooms while the remaining 5,455 are three bedroom condominium apartments.